Whether you’re looking for fresh eggs, vegetables or poultry, Prince Edward County in Ontario boasts an abundance of local options – from farmer’s markets to road side vegetable stands. After spending two days in ‘The County’ with my husband, we picked up chicken, asparagus and greens from local farmers, planned a simple menu, and enjoyed an easy – and fresh – dinner with the family. Place chicken breast, oil and herbs in a ziplock bag. Shake and refrigerate for at least one hour. Pre-heat skillet with two tablespoons olive oil. Sear each side of chicken breast for two minutes. Move to a baking dish and cook for 35 minutes, or until juices are clear. While the chicken is cooking, wash and shred greens, slice strawberries and crumble goat cheese. Place all ingredients in salad bowl and set aside. Wash and trim 20 pieces of asparagus. Place in roasting ban and drizzle with two tablespoons olive oil and a pinch of sea salt. Remove chicken and set the broiler to low. Cook asparagus for three minutes. Stir and continue place the dish back in the oven for three more minutes. While the asparagus is cooking, whisk balsamic vinegar, extra-virgin olive oil, a tbsp of dijon mustard, remaining herbs and salt and pepper to taste. Toss with salad. Last week, my husband and I celebrated our fifteenth wedding anniversary. With busy careers and an over-scheduled calendar, we were excited to find a night that we could both get away. But where would we go? We needed a destination that was close, but also wanted something remote. A place where we could slow down, visit local farmers and explore our new whole foods mindset. We went through the usual list: Niagara-on-the-lake, Collingwood, Muscoka and Stratford. All are great local destinations, but we’ve been there, done that. A colleague suggested Prince Edward County – referred to as ‘The County’ by locals. Just two hours east of Toronto, were were hooked after reading about the local wineries, farms and eclectic villages. 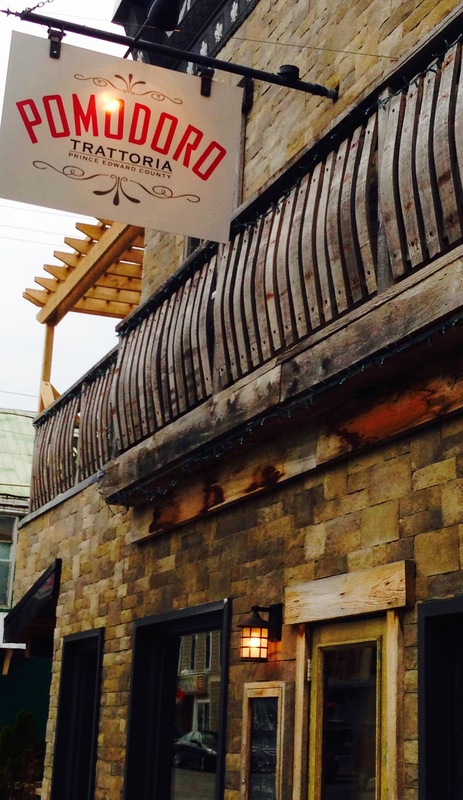 Sandwiched between Picton and Wellington, Angeline’s Inn in Bloomfield provided the perfect home base. We stayed in The Chalet and were thrilled with the privacy, décor and serene surroundings. 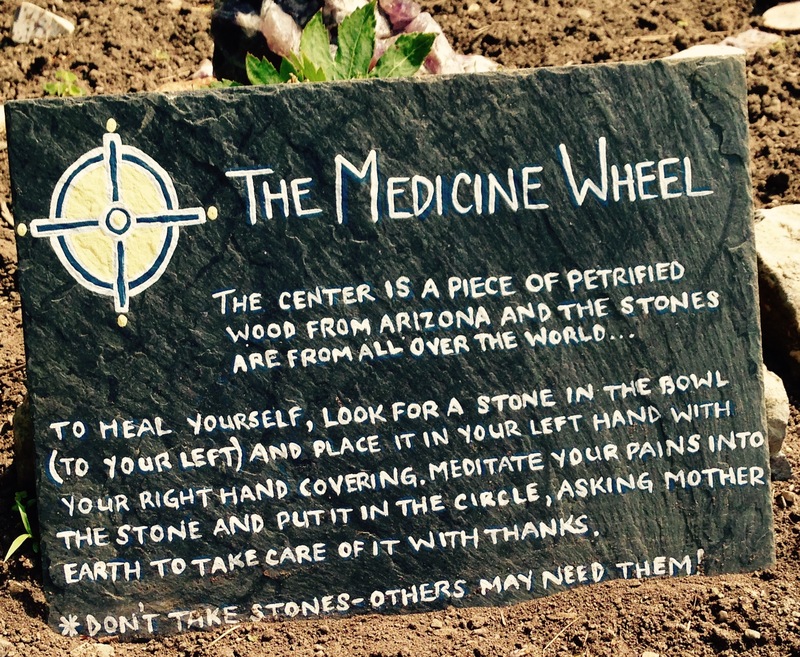 The meditation garden—located just outside of our front door—was a surprise and proved the starting point for our adventure. At the end of the day, The Hubb Eatery and Lounge, – located in the main house – offered a cozy and eclectic atmosphere for a nightcap. Pomodoro Trattoria, an Italian eatery located about 10 minutes from Angeline’s Inn, is rated among Trip Advisor’s best restaurants in the area. We kicked off our meal with homemade Caesar’s loaded with freshly grated horseradish, followed by the strongly recommended Fritto Misto appetizer. A combination of lightly battered calamari, shrimp, scallops, green beans, peppers and polenta, this dish was full of fresh flavour. 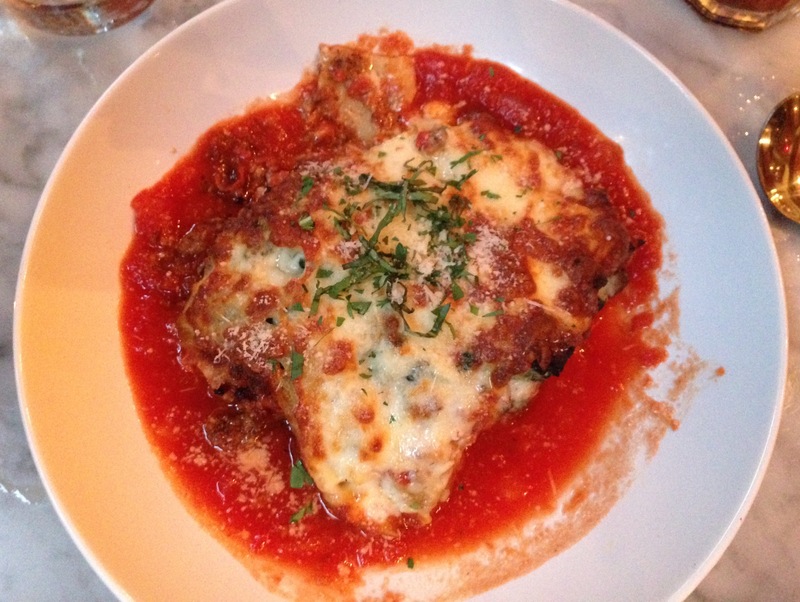 Our main courses – homemade Lasagne and Veal Parmesan—were topped with local cheese. Yum. Prince Edward County boasts 34 local wineries and breweries, and frankly, we had no idea where to start. 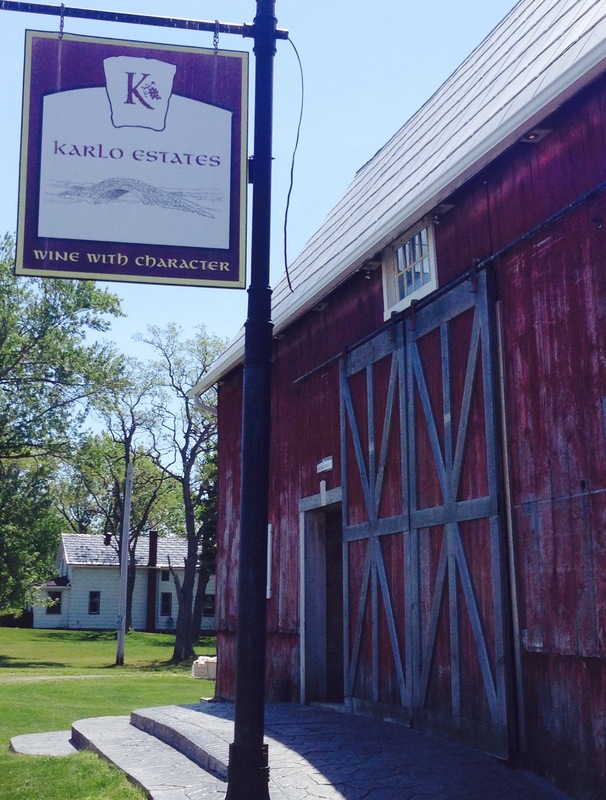 After a few recommendations, we narrowed down our visits to Karlo Estates, a vegan winery, and The Country Cider Company. Both were excellent. 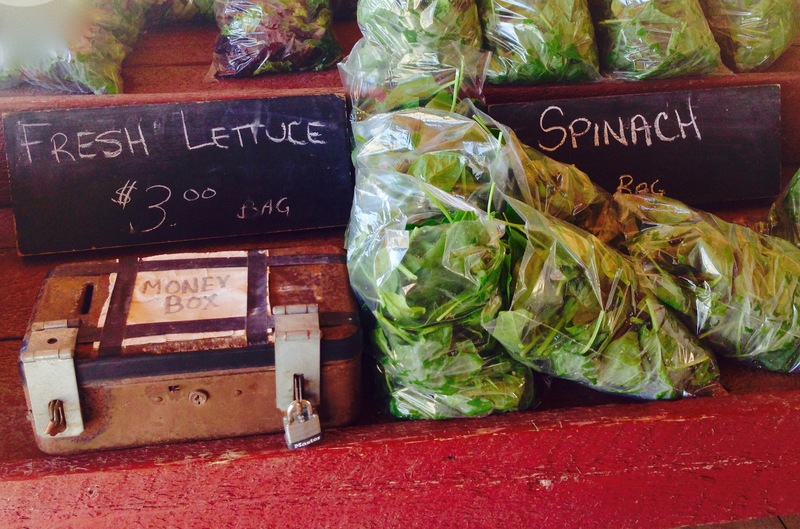 Whether you’re looking for fresh eggs, vegetables or poultry, ‘The County’ boasts an abundance of local options. Before we headed home, we picked up chicken, asparagus and greens. Now we just need recipes…suggestions welcome.